The food industry is expanding and innovating exponentially but the honesty of this growth is questionable. Today, food adulteration has become a huge issue and there are commercial tricks and hidden agenda that spoil the integrity of fresh produce. From crops being cultivated, to being harvested, then manufactured, processed, packed, distributed and sold, there are problems embedded in each and every step. Chemicals have infiltrated in our food and it almost seems impossible to avoid this predicament. To illustrate the severity of this problem, chemicals and harmful metals are even found in human milk in this day and age. Lead, mercury, arsenic, cadmium, and other potentially toxic metals that are embedded in the environment and they have bio accumulative property which will directly pose harm to infants. Studies have also suggested that breastfeeding beyond 9 months may cause cognitive skills to deteriorate due to the harmful substances in human milk. Since the situation is as complex, unavoidable and suffocating large, it is important for parents to do their part to give the best to their children among the worst of the time we are living in. Many environmentalists and dieticians encourage people to consume organic foods that have been cultivated through protective methods like hydroponics and aeroponics. What’s even better is to cultivate your own crops. You can grow herbaceous plants and vegetables for cooking, like holy basil (Ocimum tenuiflorum), spinach (Spinacia oleracea), aubergines (Solanum melongena) and veld grape (Cissus quadrangularis). In order to provide natural food without the prescence of harmful chemicals, you need to take the effort to produce your own or buy organic produce (which will be expensive). In the growing years, children require lots of nourishing food to build their immune system, meet their energy demands, build their bones and muscles and to help them build their memory power. It is essential to discipline your child to first say ‘no’ to junk food and to embrace healthy eating. Attractive tv commercials created by socially irresponsible money-minded food corporations will promote and encourage consumption of fast-food and peer pressure may cause children to derail as well. It is crucial for parents to take control of the situation and nip the problem in the bud before it exacerbates and get out of hand. 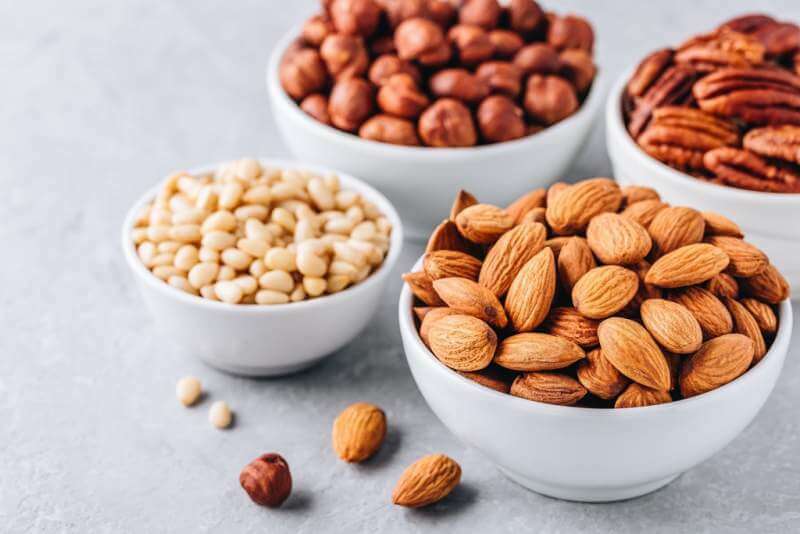 So, assuming that you have successfully disciplined your child to adopt healthy heating habits, let’s take a more focused view and look at the 7 kind of diets or superfoods that will keep your child healthy and active! Kerala bananas and avocados are two amazing fruits that have numerous health benefits for children. The common benefit that both of these have is the fact that they help underweight children to gain weight healthily and keep them energized. 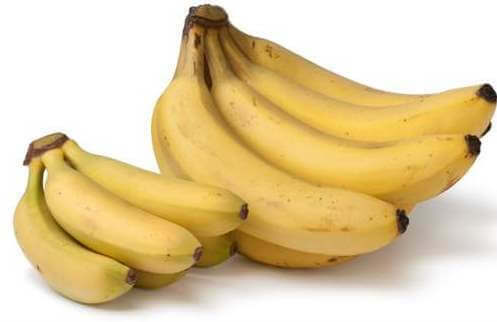 Kerala bananas (found in southern part of India in the state of Kerala), or even red bananas (Musa acuminata ‘Red Dacca’), are excellent sources of fiber, ions such as potassium, and they are natural laxatives that clear problems like constipation, keeping the bowels free and the gut healthy. Avocadoes contain various vitamins like K, C, B5, B6 and E which boosts the immune system and its also loaded with fiber which keeps the gastrointestinal tract clear. Not many of aware of this species of plant; it is a perennial plant of the grape family, it is also known as the adamant creeper or the devil’s backbone. This one of the best vegetables that children can consume as it has great health benefits. The fleshy parts between each node has to be cut off and the hard and fibrous string like corners should be peeled off before cooking. This vegetable has anti-inflammatory properties, anti-diabetic properties, promotes wound-healing and its surprisingly powerful plant that prevents the degradation of bone matter in the body and stimulate bone growth. 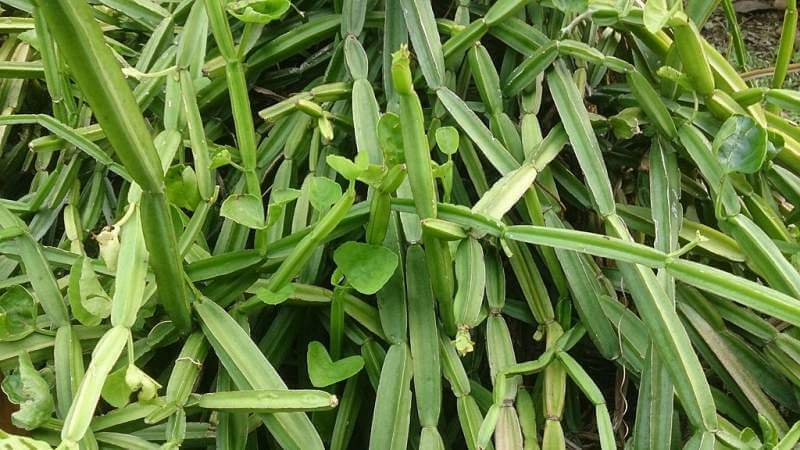 This plant is extremely effective in speeding the recovery of broken bones, which is essential for children since they are vulnerable to such injuries. One of the problems we face today is the fact that the chicken meat that it being sold in the market or the chicken eggs being sold are those of broiler. 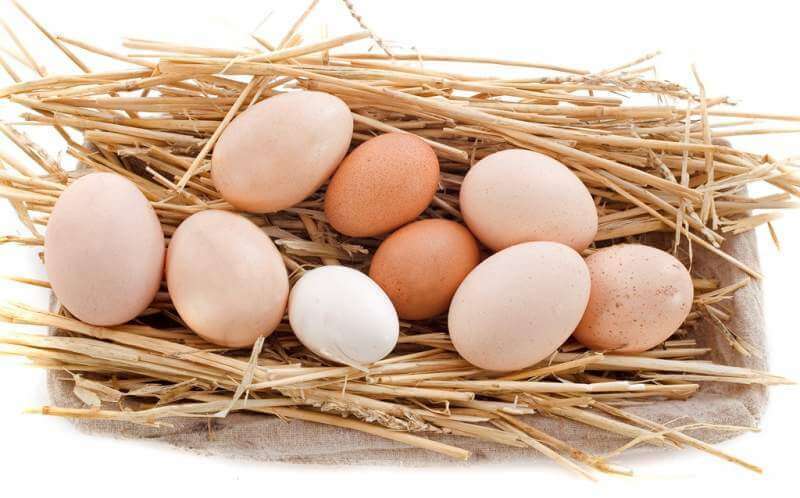 Which means the chicken has been injected with steroid hormones to fatten rapidly and hence those hormones will be present in the meat, as well as the chickens’ eggs. To avoid this, look out for fresh produce of farm eggs which will be free of such steriods and those can be consumed. It is essential for children to consume eggs because it is loaded with healthy fats and proteins, which are required for muscle building and strengthening of the bones. Egg yolk also contains antioxidants, they reduce the risk of macular degeneration, may protect your skin from UV damage and they play an important role in brain development and memory due to the presence of choline. Besides, eggs can be handled with versatility to prepare a huge variety of delicious and healthy recipes! 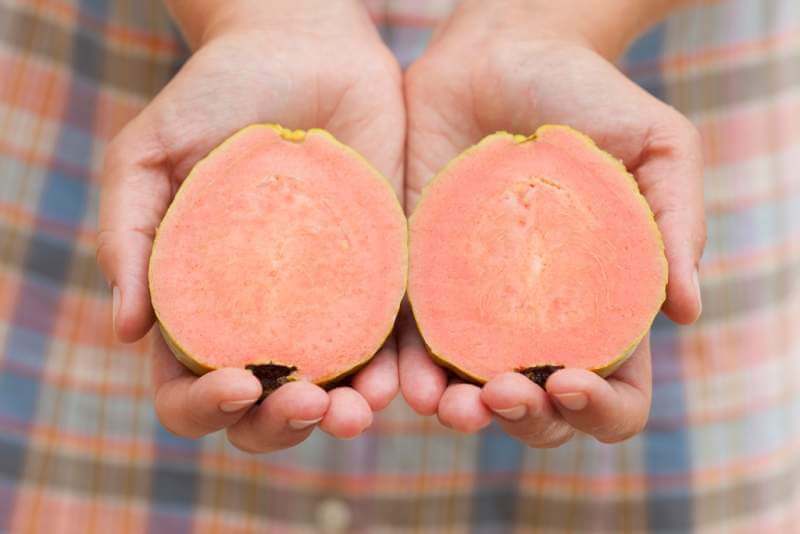 Psidium guajava is a small tree in the myrtle family and this is packed with numerous benefits. This is one of the richest sources of vitamin C, it in fact contains 4 times the vitamin C content present in oranges. This boosts immunity and protects children against common infections and pathogens. It also treats constipation, keeps the heart healthy, it’s anti-cancerous, it also contains vitamin B3 and vitamin B6, also known as niacin and pyridoxine respectively, which promotes blood circulation to the brain, stimulates cognitive function and relaxes the nerves. They are rich in vitamin A and hence strengthening the immune system, eye and bone health. This can be consumed steamed, at least once a weak as an evening snack before dinner. 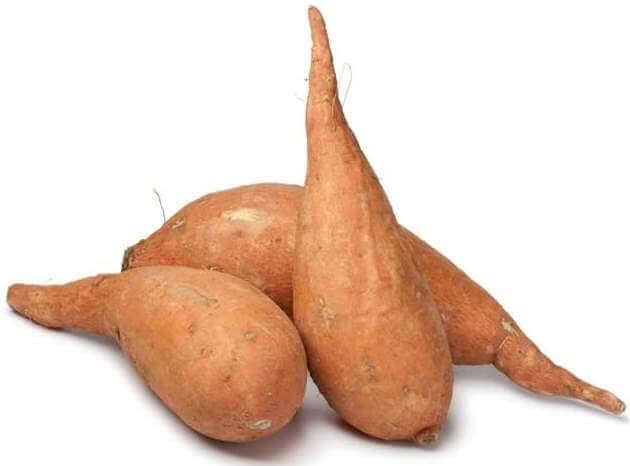 Children will love the natural and earthy taste of the sweet potatoes so don’t fear to get creative with this vegetable! 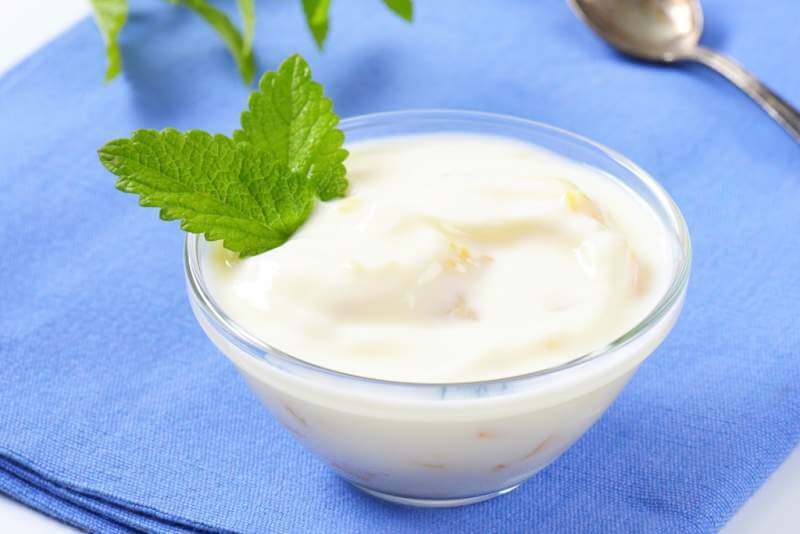 Yoghurt decreases excessively accumulated body heat, it contains good bacteria known as the probiotics (like Bifidobacteria and Lactobacillus) which keep the gastrointestinal tract hale and healthy and it also high in protein, calcium and minerals. Basically, it encompasses many important nutrients and hence you should make sure it is incorporated in your child’s daily diet. What children are being fed from a young age matters significantly and it is parents’ duty to ensure that they give their children the best. Fulfilling your children’s wants all the time to get them to stop throwing tantrums will not be doing them a favour. You need to inculcate the discipline to follow healthy eating and you need to carefully construct the menu to meet your child’s nutritional needs. Let’s give our children the best so that their future will be bright and healthy! David Lim is a father of cute twin boys and currently working a s a Private Tutor at ChampionTutor. And he is willing to discuss to write and discuss abut kids’ health.